What are the key projects for Mozilla in the next year? How do you plan to influence the market going forward? Firefox continues to be a fundamental lever in driving the Web forward and advancing the Mozilla mission. 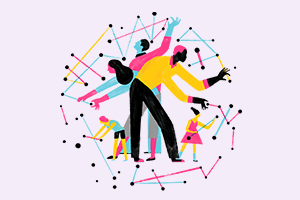 At the same time, the Web is evolving and moving into new areas and so is Mozilla. 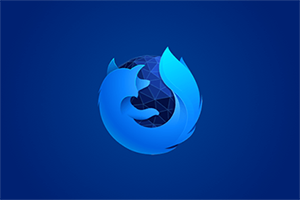 In addition to delivering Firefox on mobile phones and tablets, we will focus on new projects in the important areas of Apps, Identity, Education, and more. Do you see a continued need for an independent player like Mozilla, now that competition in the browser market has accelerated? 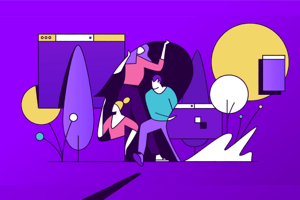 Absolutely, Mozilla’s public benefit mission and nonprofit nature enables us to advocate for the user and remain committed to keeping the Web open and participatory, rather than focusing on market share or profits. The desktop browser market is innovative and competitive, but no one other than Mozilla is organized solely for the good of the Web as a whole, and we believe that as people become increasingly aware and informed online citizens that more and more people will look for a Web browser, like Firefox, that answers only to them. What was Mozilla’s total revenue for 2010? Mozilla’s consolidated reported revenue (Mozilla Foundation and all subsidiaries) for 2010 was $123 million, up approximately 18 percent from 2009. 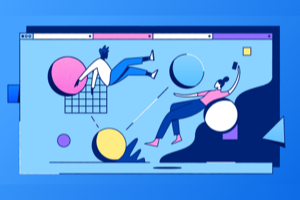 The majority of Mozilla’s revenue is generated from search functionality included in our Firefox product through all major search partners including Google, Bing, Yahoo, Yandex, Amazon, Ebay and others. Mozilla’s reported revenues also include very important individual and corporate donations and grants as well as other forms of income from our investable assets. 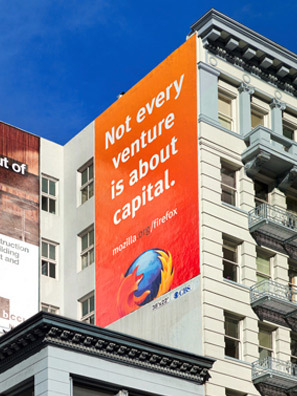 Do Mozilla’s partnerships affect its independence? Our mission and development process are completely unrelated to revenue or revenue generating relationships. Our open development process is governed by Mozilla’s mission and our commitment to improving the Web. We currently have several key business partnerships and are actively exploring search partnership opportunities and other potential revenue opportunities. We’ll continue to build great products that help people enjoy the richness of the Internet, and we’re confident that this allows us to identify appropriate sources of revenue.